Tarsal Coalition is a common condition affecting around one in every hundred children. The condition in which the bones of the feet do not separate properly during foetal development. This results in a flat, stiff foot, which can be very painful. 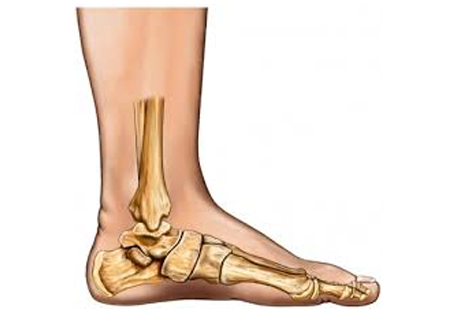 The most common symptom of Tarsal coalition is a flat or stiff foot. Pain is also very common, as the limited range of motion within the foot, creates an increased amount of strain on the joints. The pain is most often reported on the outside of the foot below the fibular (the large bump on the outside of the ankle). If the condition is more advanced, pain may also be felt on the top and on the outside of the foot. During foetal development, each individual bone is separated from one large bone mass. 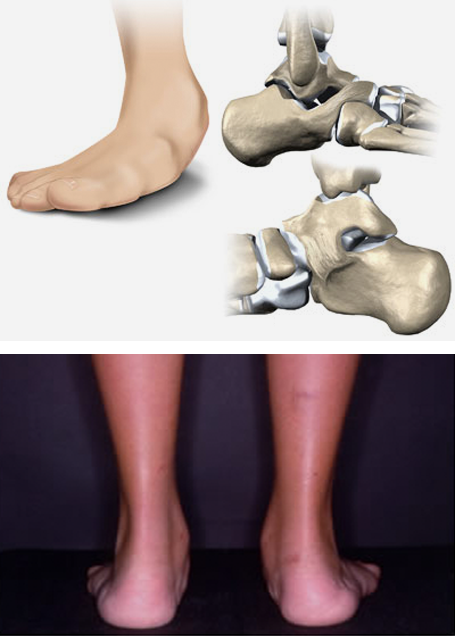 It is during this period of separation, that the bones in the foot fail to separate properly. Tarsal coalition is genetic, meaning if one or both parents suffer from Tarsal coalition it is highly likely that your child will also develop the condition. Casting can be used to rest the joints and reduce inflammation and pain. Shoe inserts known as Orthotics are used to support the foot and reduce abnormal motions. This therefore relieves the pain. For more severe cases, there are 2 surgical options; Removal or stretching of the Calcaneonavicular Bar or fusion of the affected joints. it’s best to consult with a Podiatrist.